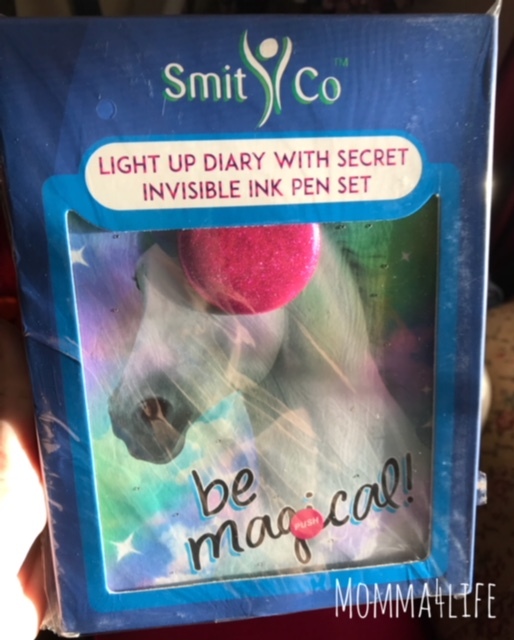 SmitCo is the perfect gift idea for little girls out there more so for older girls ages six and up they have some amazing diaries ones that light up and also have an invisible ink pen. 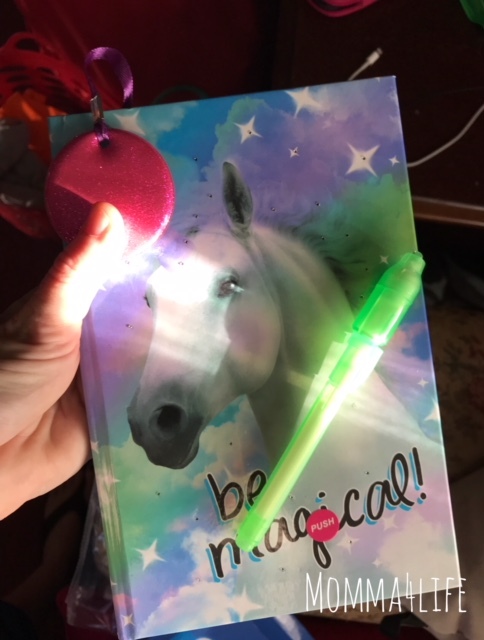 They have different varieties so you have to check their site out to see what you would like we receive the unicorn one, they also have nails for girls with stickers and so much more, scrapbooks and different types of diaries with locks on them, they also sell jewelry as well. Some of the scrapbook stuff they have are horses, mermaids, and the Eiffel Tower. 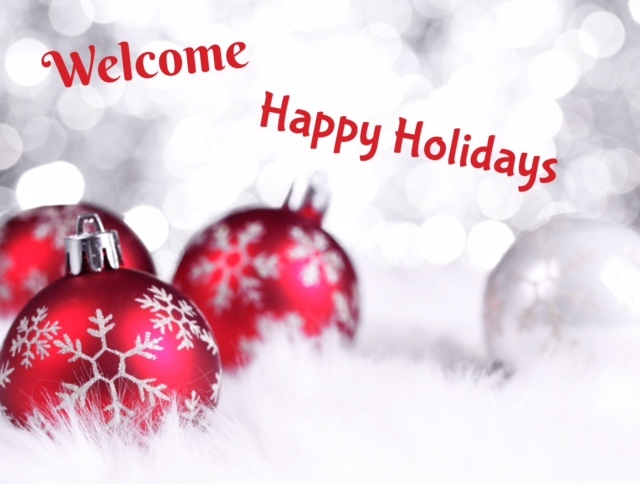 These books are great for younger girls and older girls to write down and expressed their feelings and I think this is really great for the upcoming holidays or maybe stocking stuffers.